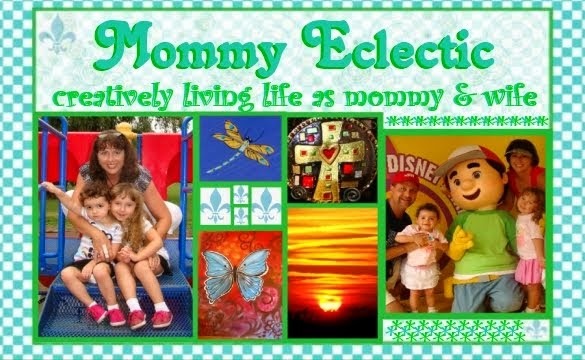 Mommy Eclectic: Ice, Ice Baby! So along with the change of weather involving snow on a regular basis, today marks my first ever ice storm! If anyone had ever asked me to share what I would want if an ice storm ever hit, I would say: my family safe, my home with electricity, and no need to get on the road. Thankfully the school is closed so my girls are home safe and sound. My hubby has a doc appointment and then he'll be at work. The electricity is working just fine. And there is no need to get out on the road. The skies today are very bright however the storm that hit during the night truly wrecked havoc on many people in our area. I'm not going to get out on the roads today because now everything is melting and shifting. That just doesn't sound like a good combination for this Southern girl! These are all sights just outside my home in Pennsylvania. We did venture yesterday when it would have made my hubby much happier if we had stayed home. The girls had a birthday party and I just didn't have a bad vibe about it. We did see one vehicle that had spun out on the interstate but we never once felt any slipping and sliding in our van. I felt very thankful! And as a very important to my kids side note: Today is Dr. Seuss' birthday! 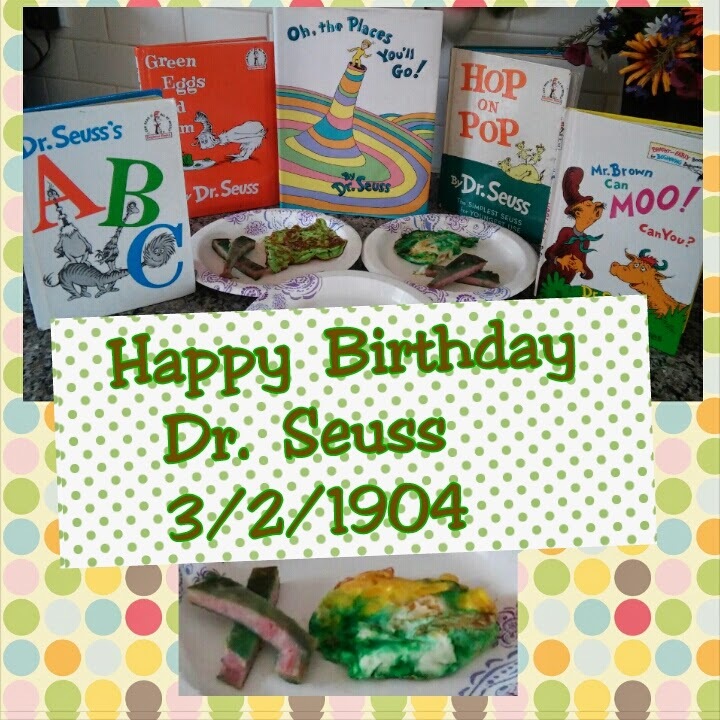 To celebrate we had Green Eggs & Ham! I can't say it was very pretty however it was yummy! !